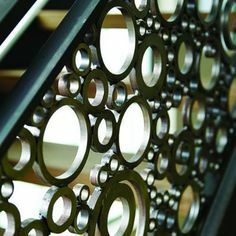 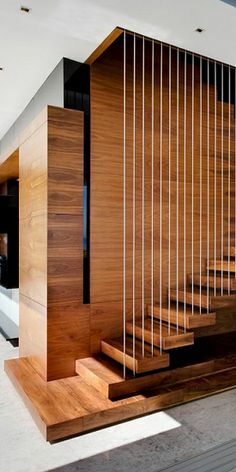 Your staircase is one of the most integral facets of your home’s design. 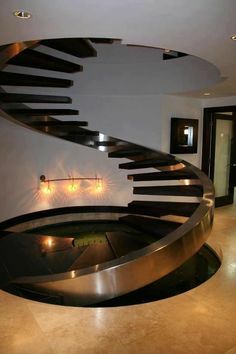 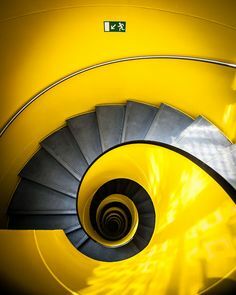 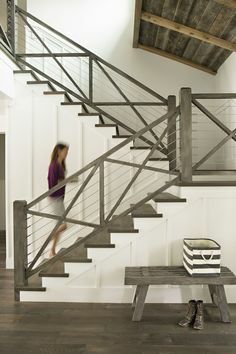 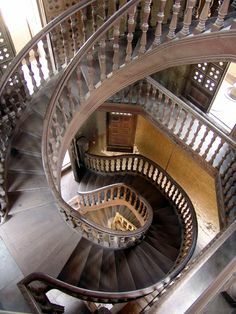 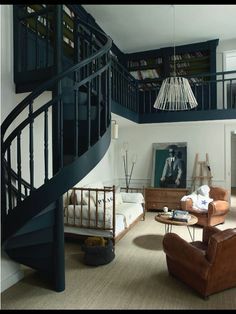 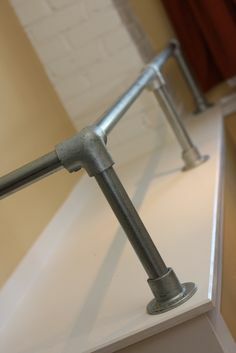 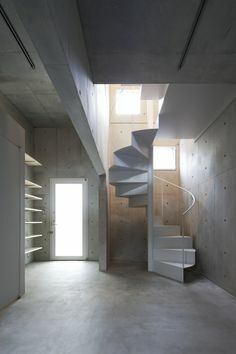 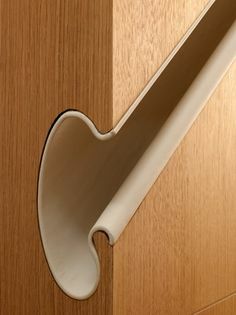 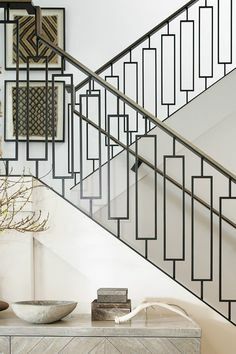 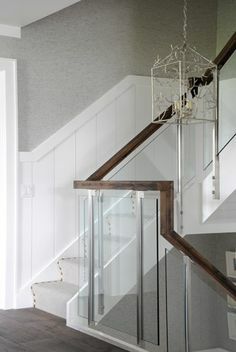 In addition to serving the functional purpose of connecting two floors, staircases can be the main focal point of your home. 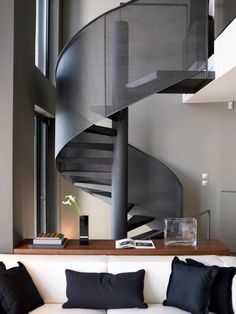 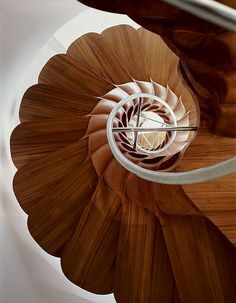 The type of staircase is determined by a combination of factors, including: functionality, architecture, design, personal preference, and budget. 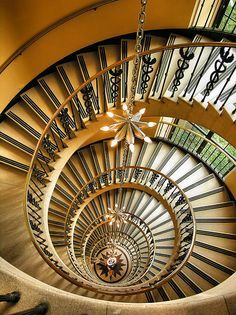 A well designed staircase, with the help of our experienced professionals, will add both function and beauty to your home.